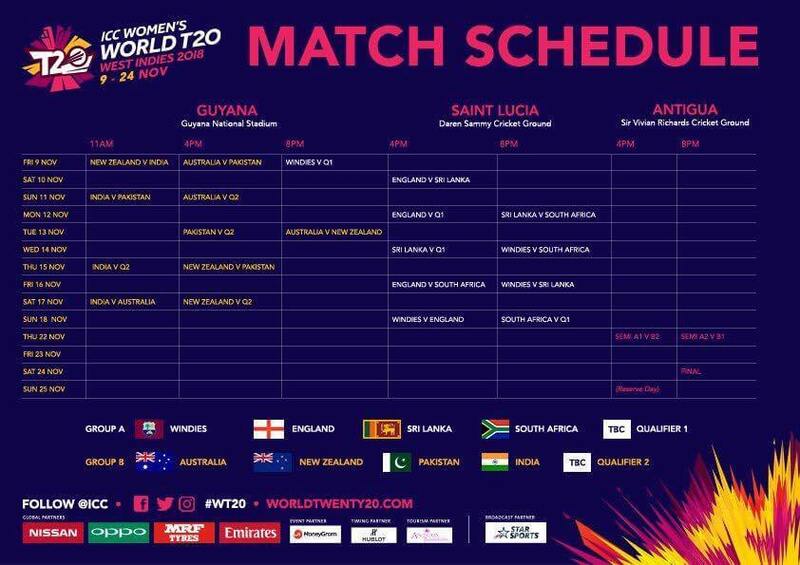 The first standalone ICC Women’s World T20, November 22th-24th, 2018. 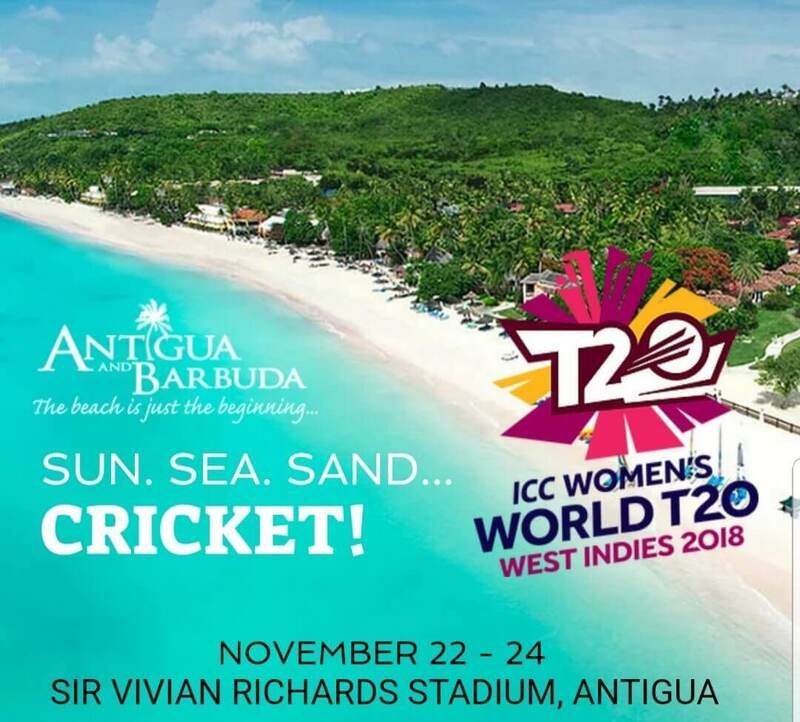 The semi-finals and finals will be played in Antigua with tickets for the semi-finals starting at just US$7 (or EC$20) and the final at US$11 (or EC$30). A combination ticket package for the semis and final is priced at only US$15 (EC$40).